I had long eyed Clearly Besotted’s Fabulous Fuchsias and I finally caved and bought the set. 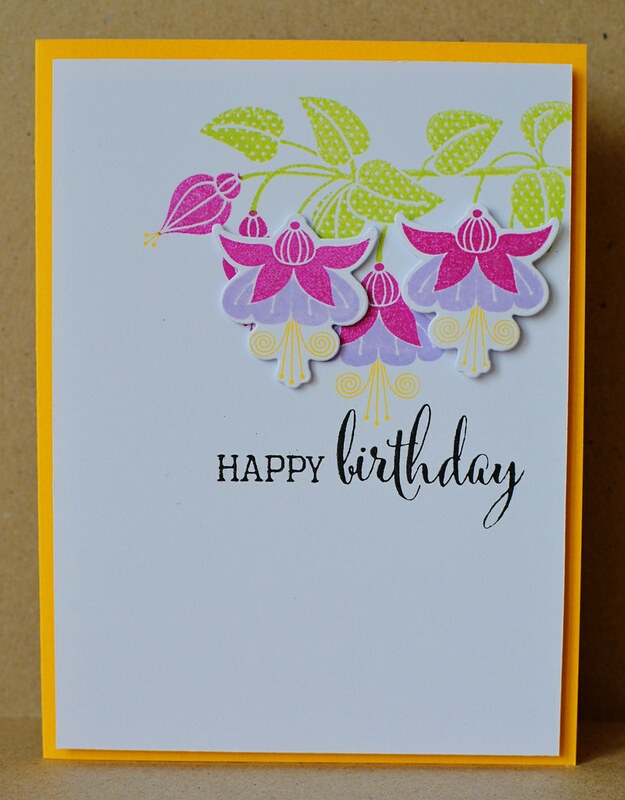 For my first go at this stamp set I made my own version of this card by the über-talented Debby Hughes. 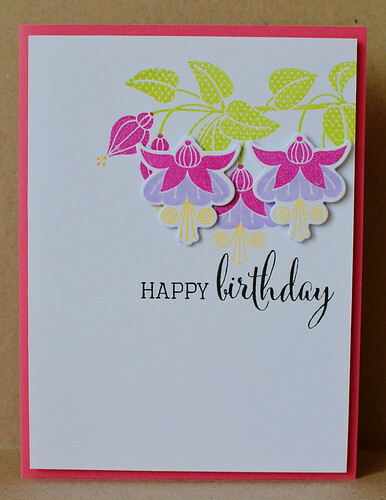 The card design is fairly simple but because of the nature of the stamp it still looks elaborate. 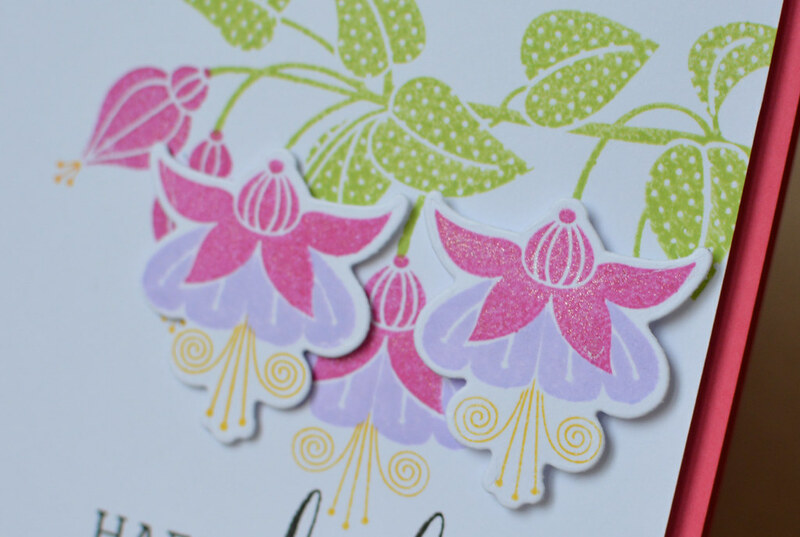 I added a lot of wink of stella to the pink part of the fuchsias because it just makes everything better when it has a little bit (or a lot) of shimmer and shine. I also did a yellow version of the card changing only the colour of the card base – but that really did make the card look completely different and much much more bold. I’ve added these cards to the Simon Says Make It Colorful challenge. 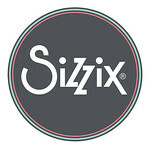 This entry was posted in Ubesluttet and tagged Clearly Besotted, diecut, kort, Sizzix. Bookmark the permalink. 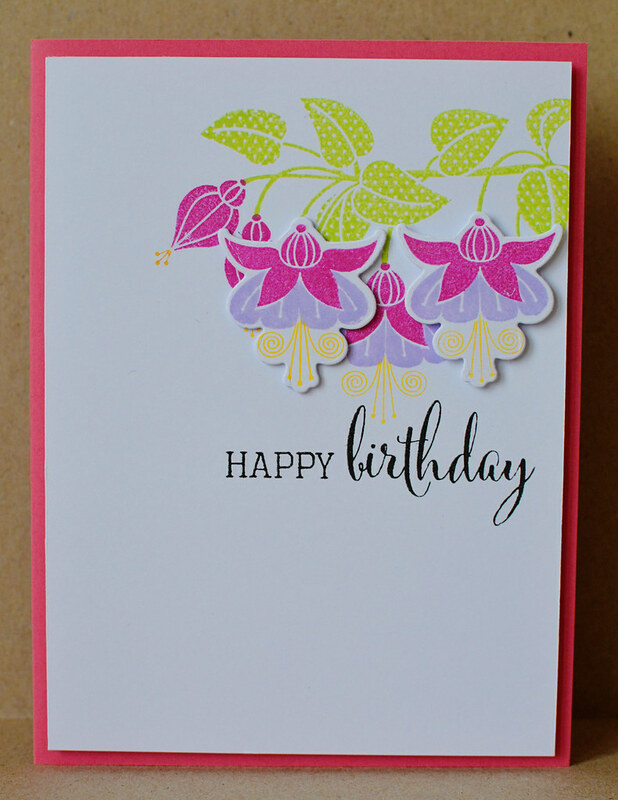 Pretty colors, Cecelie, and the design looks so complicated when you add in the dies to match! thanks for joining us this week at the Simon Says Stamp Wednesday challenge!